Each new year is a time for goal-setting and renewal. 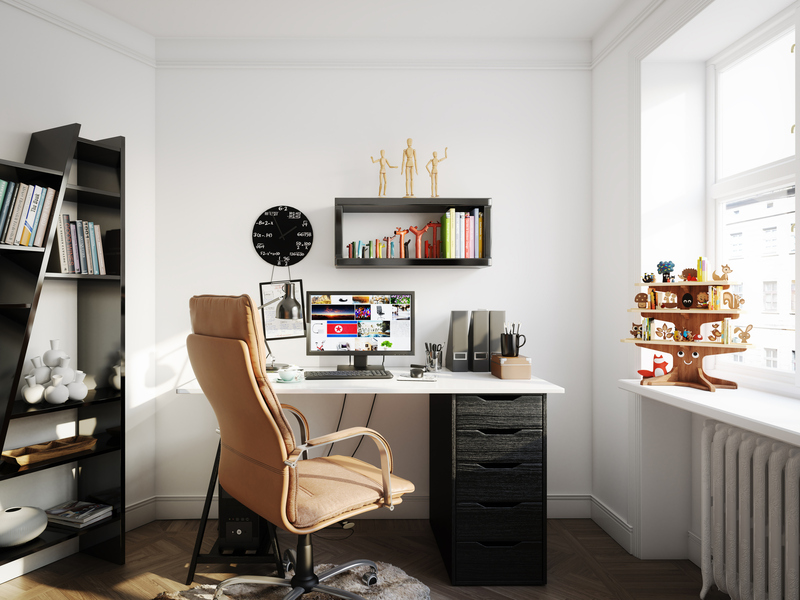 If you’re like so many others out there, you may have set your sights on getting organized in 2019—knowing what you have and where it’s located throughout your house, from your bedroom closet to your home office. 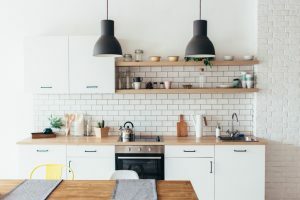 It seems like a relatively straightforward task—but if it was that easy, wouldn’t we all be organized all the time? So many of us get stuck before we truly get started and can’t seem to stay organized over time. If you’re planning to focus on organization in the new year, here are some tips that will set you up for success. Decluttering your home office is similar—remove all bills, files, equipment and anything else that’s hiding in a drawer and keep what’s necessary and shred, donate or digitize the rest. Creating a repeatable process will not only make the decluttering feel more manageable, it’ll set you up for success.